Heads up! 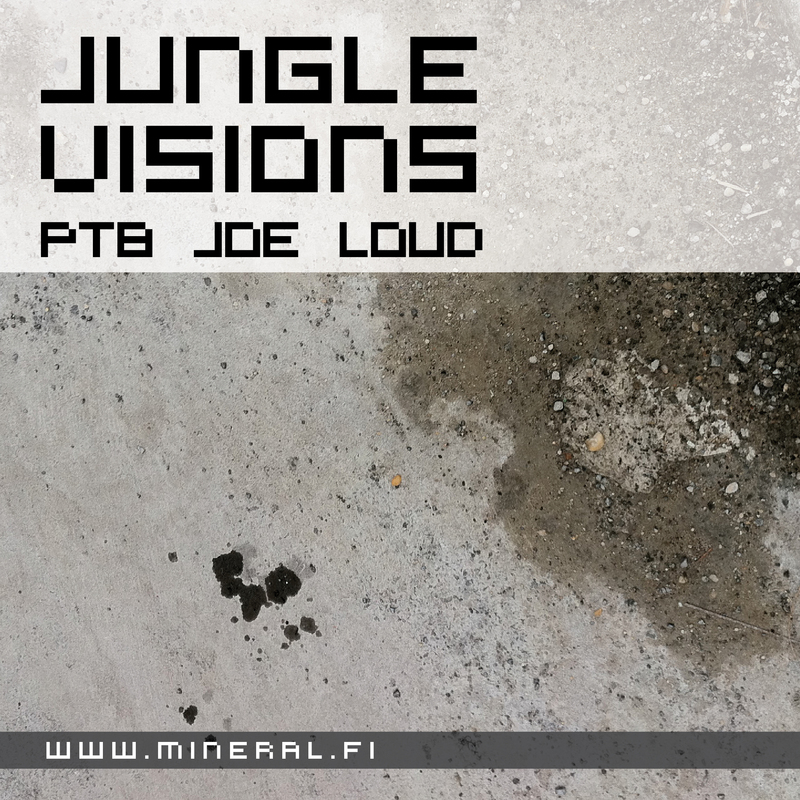 The Jungle Visions -series continues and we are happy to give you something special for the Midsummer holidays! 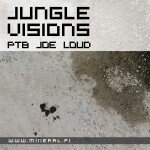 It is an honor to announce that the Jungle Visions pt8 is recorded by a very special guest, Joe Loud. And it is 100% VINYL. Make sure you check it out below! Joe Loud is a drum & bass DJ hailing from Finland. Joe’s sound varies from minimal and glitchy athmospheres to heavy hitters and big bad rollers. Tech, deep and dark. He is the winner of the Helsinki Jungle Mafia – New Talentz mixtape competition in late 2011 and hosting rowdy club events being part of Finnish bassmusic collective Dreadmark and co-founder of “Myyränhengitysklubi“. Thanks Joe for the mix, much appreciated!